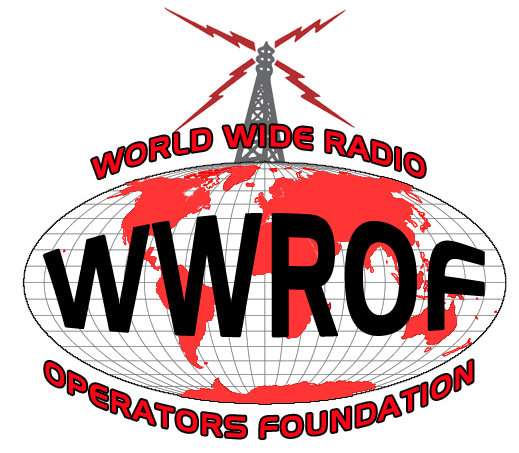 CQ thanks the World Wide Radio Operators Foundation (WWROF) for its generous support of contesting through the donation of funds to help underwrite the cost of printing thousands of contest certificates earned in this year's CQ contests. In addition, the extraordinary efforts of CQ's world wide team of volunteers cannot go without mention. We at CQ simply provide the name, the structure and the logistical support, but our wonderful volunteers do the heavy lifting year after year. They make the magic happen! Thank you all!